In New Orleans, some people work to create Mardi Gras 365 days a year. 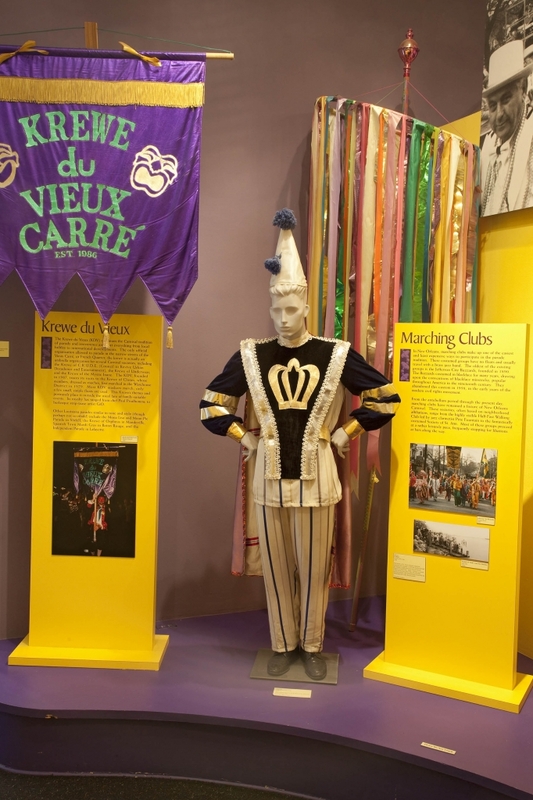 While you are Behind the Scenes, you will experience a tour of Mardi Gras World accompanied with an all access pass to the studio where the festival’s magnificent floats are built. Bring a camera and get a picture next to King Kong, Marilyn Monroe or the giant Bacchasaurus. 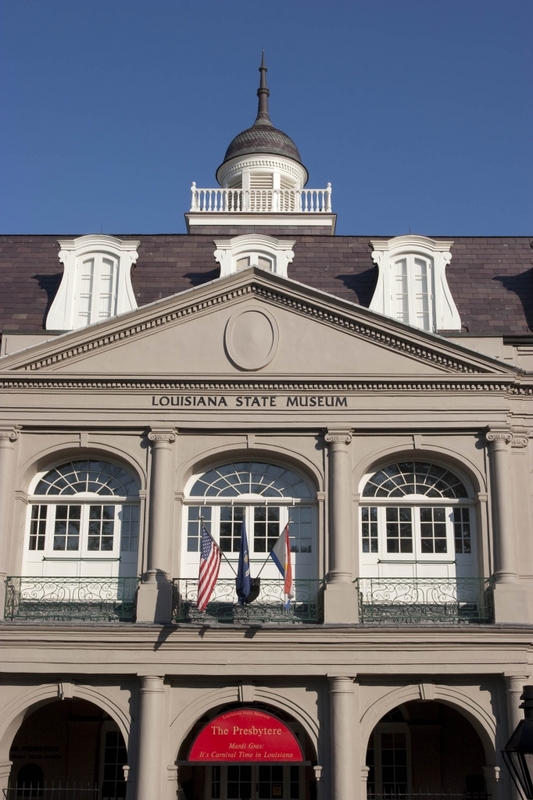 You’ll also get a chance to visit the Presbytere, a historic building that houses an unbelievable 16,000-square-foot Mardi Gras exhibit. 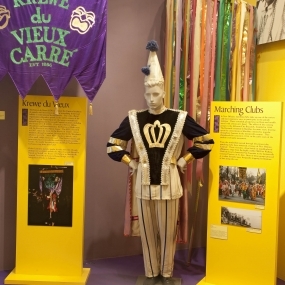 While behind the scenes of Mardi Gras, you’ll get a behind-the-scenes glimpse at the magic of Mardi Gras. You’ll begin with a visit to Mardi Gras World to view thousands of sensational sculptured props and breathtaking giant figures on display year-round. Guests are encouraged to bring their cameras. Before departing, you’ll enjoy some King Cake, a New Orleans Mardi Gras favorite. 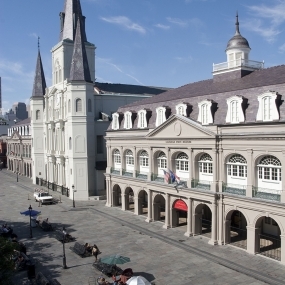 After Mardi Gras World, you’ll travel to the Presbytere. 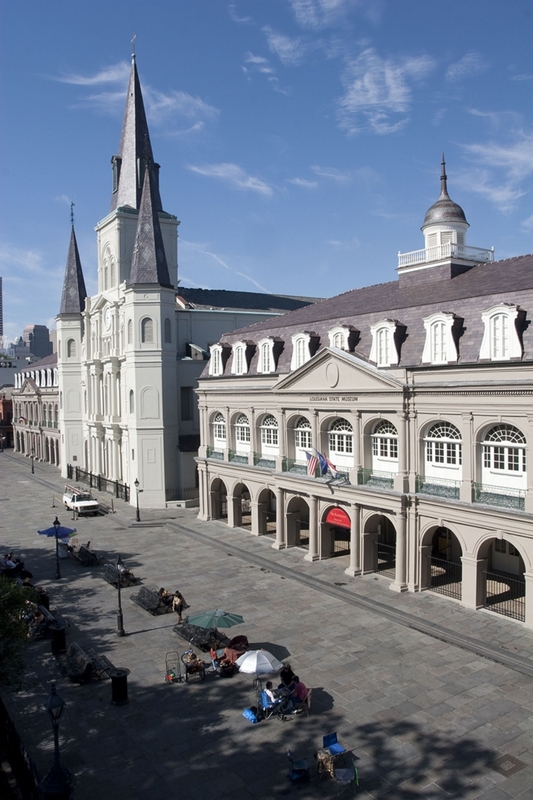 Constructed in 1791, the Presbytere was originally intended to be a residence for the clergy of St. Louis Cathedral. 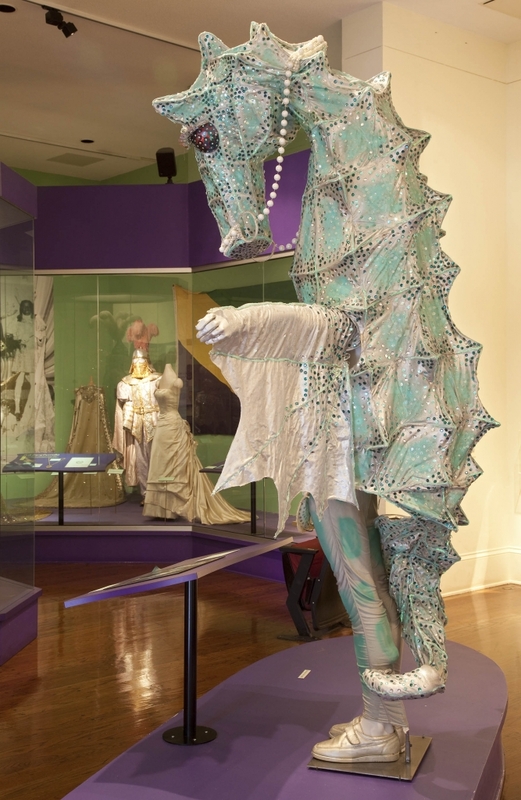 Today the Presbytere houses a dynamic, 16,000-square-foot exhibit, Mardi Gras: Its Carnival Time in Louisiana. 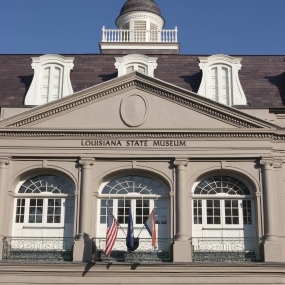 Here, Mardi Gras is portrayed through scores of costumes, numerous video stations, a climb-aboard float, hands-on activities, a music listening station and much more. 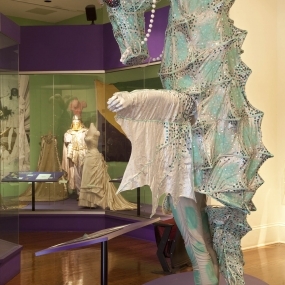 Highlights of the exhibit include the Crown Jewels of Carnival royalty, celebrity costumes and elaborate, historic artifacts of early krewes.